Hey friends! 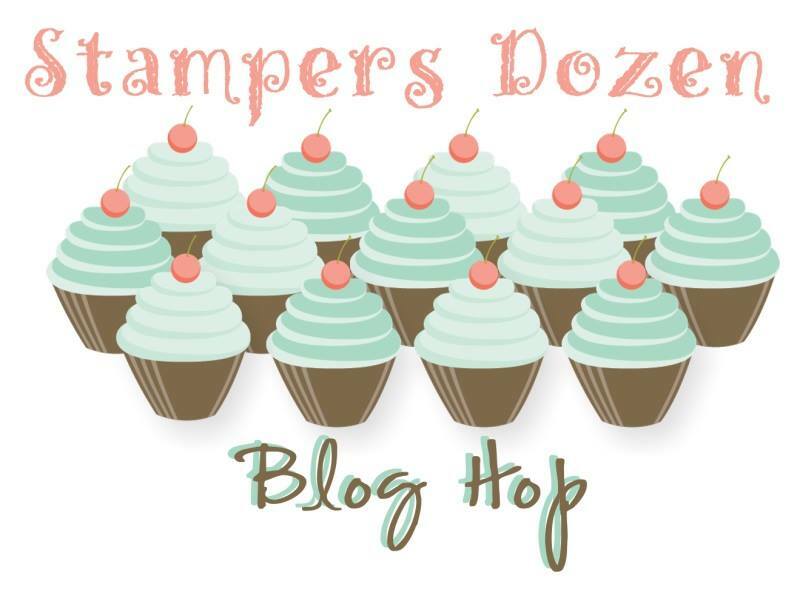 It is time for another of the Stamper’s Dozen blog hops! I can not believe how fast this month’s has gone by!! For April, we have a theme of “Friends Are Forever”. The card I am sharing with you is one that can be used to send to a friend for ANY reason! It is soft, sweet, and to me is super sentimental! I am showcasing a watercolor technique using the pink pirouette, blushing bride, pear pizzaz, and wild wasabi ink refills and our fabulous blender pens! 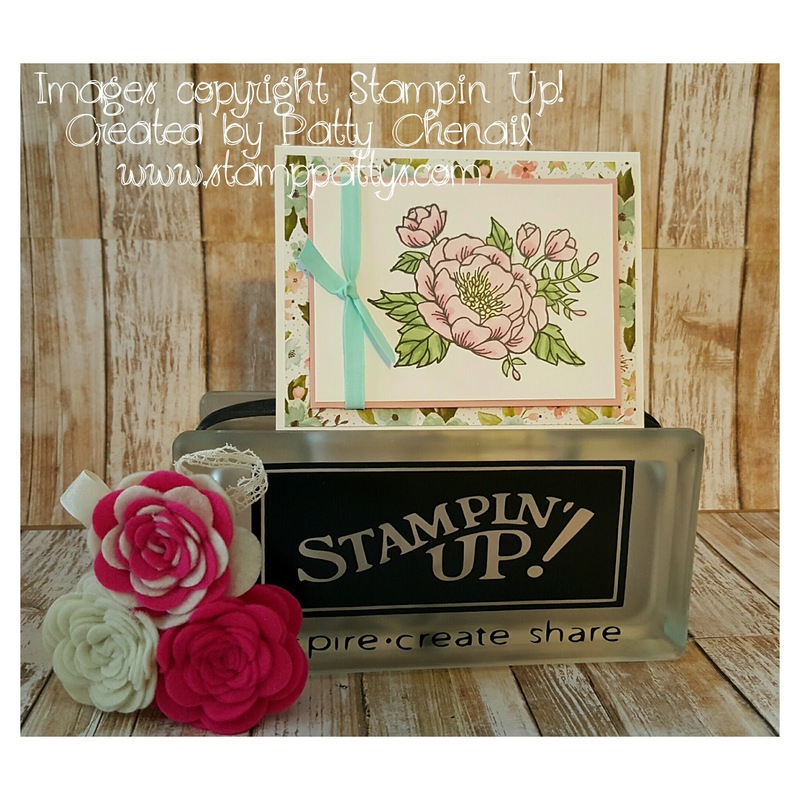 I stamped the image from the Birthday Blooms stamp set using our Momento Tuxedo Black ink pad and colored away! The focal point is mounted on blushing bride cardstock on top of a piece of DSP from the Birthday Bouquet collection. The ribbon is our 1/4″ cotton variety in pool party. I have been totally excited about our #imbringingbirthdaysback campaign that I have also begun sending cards just because! This would be a fabulous card to send to that special friend….just because! Well, it is time to hop on over to Lee’s site and see what she has for you!